BLVD and Lifetime Developments are in the pre-construction phase, of a 9 storey boutique mid-rise development in Forest Hill (6 Parkwood Ave). 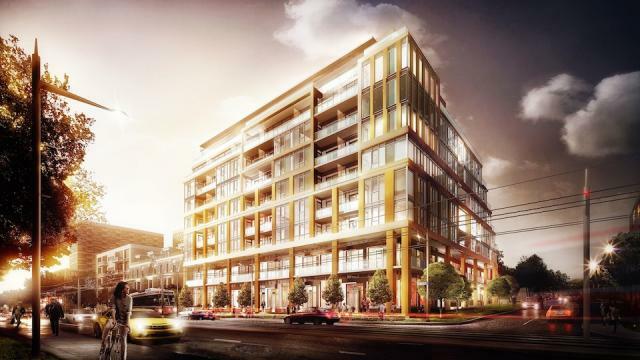 The Code Condos will comprise 108 units and 10 townhomes. Units will have 9′ ceilings, and range in size from 430 sq ft to 2500 sq ft.